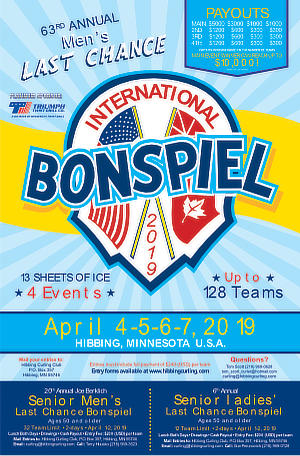 The Hibbing Curling Club is once again proud to host the Last Chance International Bonspiel. The Last Chance runs from Thursday April 4 through Sunday April 7, 2019. Your entry will include 4 games guaranteed , entertainment Friday and Saturday night, free taxi service Friday and Saturday evening, and lunch on Saturday. 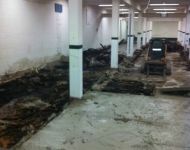 The Hibbing Curling Club has decided that we will implement the 5 Rock Free Guard Zone for all Leagues.